There are some cool advertising opportunities in the CLE! 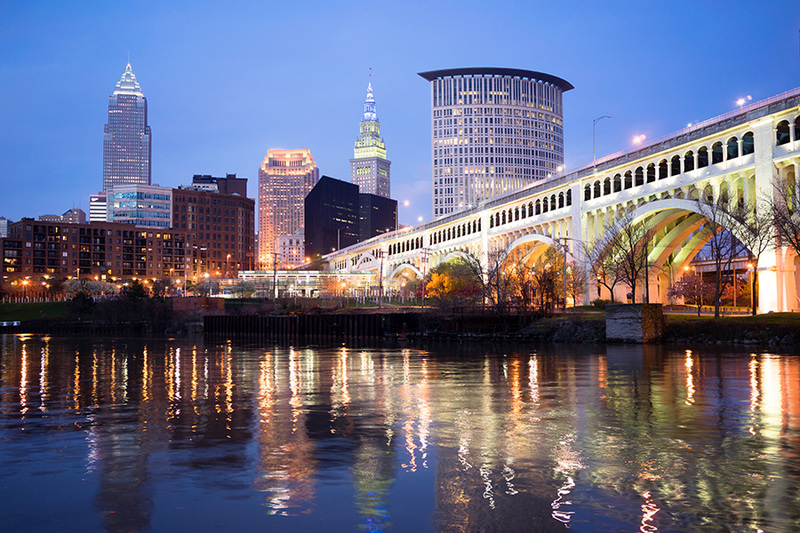 Cleveland, Ohio is a business and manufacturing hub in the Midwest, and has recently been in the spotlight in the sports world, making it a fantastic place for outdoor advertising. Cleveland is a notable cultural hub, with a collection of museums, universities and medical institutions making up its University Circle just five miles east of downtown. The Cleveland Hopkins International Airport, bus, and rail systems all present outdoor advertising opportunities. BillboardsIn can help you find billboards along the I-90 and I-480 highways or Cleveland’s busy Euclid Avenue, Pearl Road or Mayfield Road. Choose an ad type below to find out more. Or use BillboardsIn’s large database to start getting competitive quotes for your next campaign in the 216. Cleveland is an awesome city for outdoor advertising, and BillboardsIn has all of the necessary tools to get you started. Start exploring your countless options below.